Today and tomorrow you can download book 1 in my Rocky Mountain Romance short story series. Find Prompted by Desire on Amazon. It's free through midnight Thursday. Hope you are able to grab it and enjoy reading it! 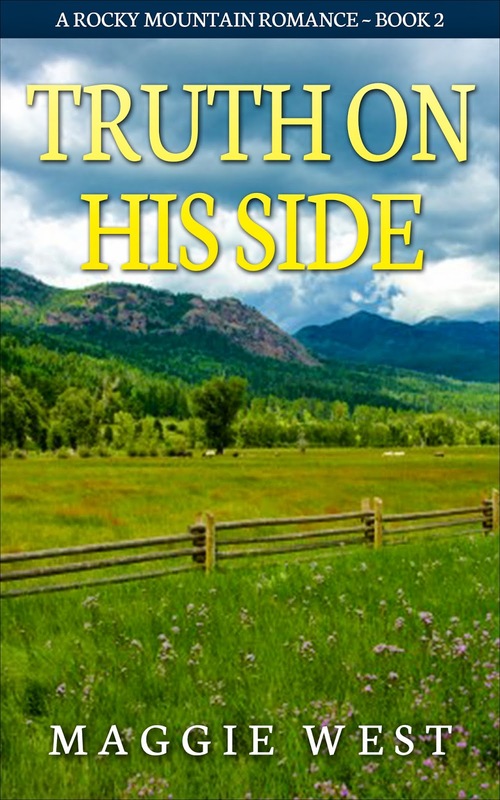 Truth on His Side is book 2 in the Rocky Mountain Romance short story series. This story continues where book 1 Prompted by Desire leaves off. Tyler and Beth are in love, but their long distance relationship makes it hard for the romance they each desire. Beth is finishing her last semester of veterinary school in northeastern Colorado and Tyler is busy shoeing horses in the southwestern part of the state. Will the rancher's wife who Tyler had a fling with before he met Beth come between the new couple? She'd like to and threatens to tell all to Tyler's new girlfriend. With truth on his side, Tyler tells Beth of his indiscretion, but when his plan of being honest backfires, their lives are upset. Is their blossoming relationship over before it even had a chance? Today and tomorrow (April 1 and 2) download book 1 in our Riverside Romance short story series for free! You heard right! 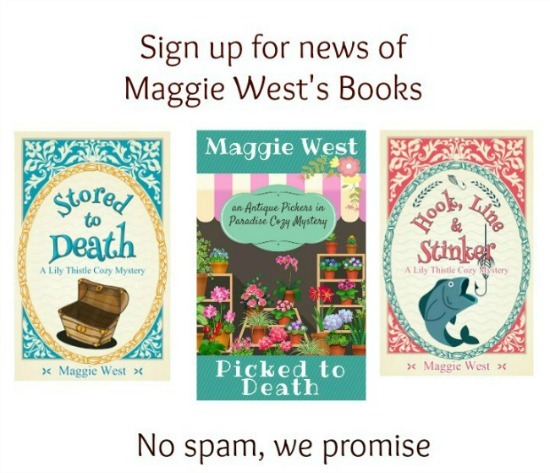 You can read the first of our three books for free! 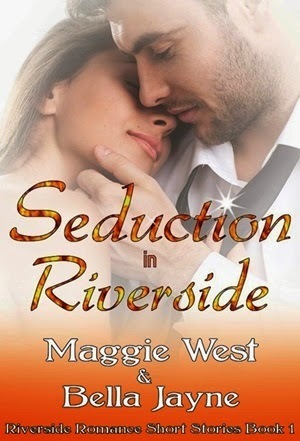 Click this link: Seduction in Riverside if you'd like to check out this short read, perfect for when you have a few minutes here and there or want to finish a book in less than a few hours.